DAVID WASTING PAPER: Issue #18 of Hogan's Alley magazine out now! Issue #18 of Hogan's Alley magazine out now! Yesterday, after a grueling day at work, I came home to find the latest issue (#18) of Hogan’s Alley magazine waiting for me in my mailbox. This is a great magazine, chock full of cartooning goodness that is well worth every penny of its $6.95 cover price. 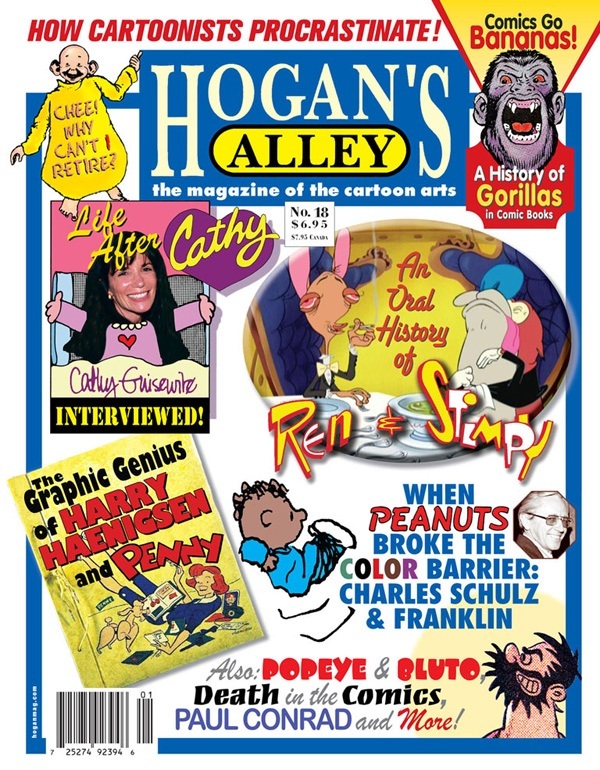 If you are a fan of the cartoon arts and you aren’t subscribed to Hogan’s Alley, now is the time to do it. Click here to subscribe now. There are also some really cool vintage cartooning, pop culture, and comics-related ephemera for sale here at the Hogan’s Alley Zazzle store. 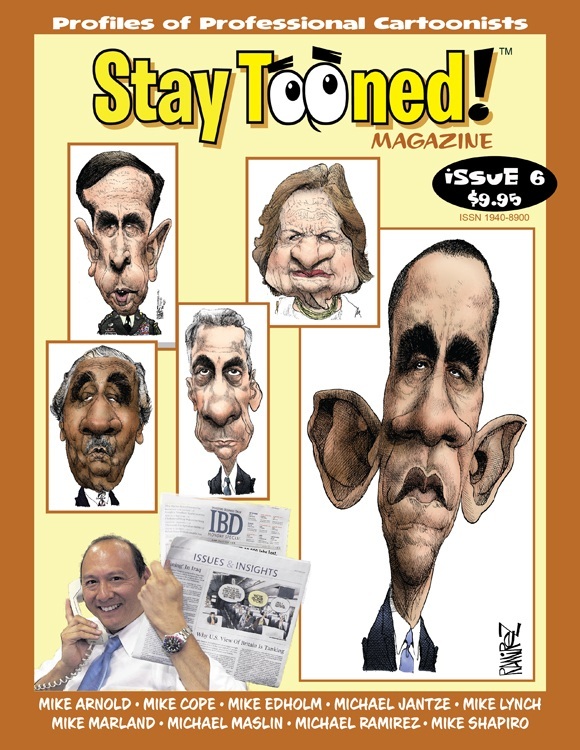 In addition to Hogan’s Alley, you should also subscribe to John Read’s wonderful Stay Tooned! Magazine. Profiling professional artists from all of the major fields of cartooning, Stay Tooned! is a must read for anyone interested in cartooning.